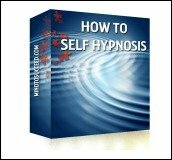 Here are some of the most common self hypnosis terms we use throughout the site to help you better understand my self hypnosis instructions and techniques. If you don't find what you are looking for on this page, see Hypnosis Terms and Definitions or by all means, email me with your questions. Alpha Level: Alpha level is a self hypnosis term that relates to brain wave frequency. Alpha level refers to a slower brain wave frequency that practitioners use for "programming" and relaxation. When you are at an Alpha Level you are relaxed, usually with your eyes closed. At the Alpha Level, you are more open to suggestion and this is the level of brain wave that is most common during meditation and self hypnosis. Beta Level: A high brain wave frequency associated with left brain activity. Adults are usually functioning at this level when their eyes are open and focused and they are thinking or doing. Theta: A slower brain wave frequency where most people can't function consciously. People trained in meditation and self hypnosis can often consciously function at this level. 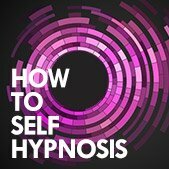 Self-Hypnosis Anchor: This self hypnosis term is also used in the field of NLP and is also an important hypnosis technique. 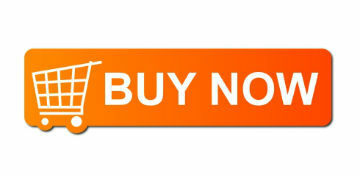 An anchor is a point of reference that acts like a shortcut to trigger a memory, concept or feeling. More on anchors here. Induction: Entry into a hypnotic state. Self hypnosis instruction for methods of induction here. Programming: Suggestion or instruction your conscious mind gives to your unconscious mind. More on subconscious mind programming here. Code Word or Key Word Hypnosis: This is a technique where you write out a whole script then give it a key word that represents all the ideas and concepts you want to bring to mind. When you repeat just the key word to yourself at inner conscious levels, it brings back the entire script. More here. Perceptual Positions: The point of view the subject is "seeing" a situation. In a situation that involves another person, you can "see" it from your own point of view, that of the "other person," or that of an "observer." Each point of view has it's strengths and weaknesses. More information on perceptual positions here. Regression: Mentally going backwards in time. Typically used in Therapeutic hypnosis to get to the root cause of a problem or to access a state or memory from the past.